Projects Maritime Link – Boreas Heritage Consulting Inc. 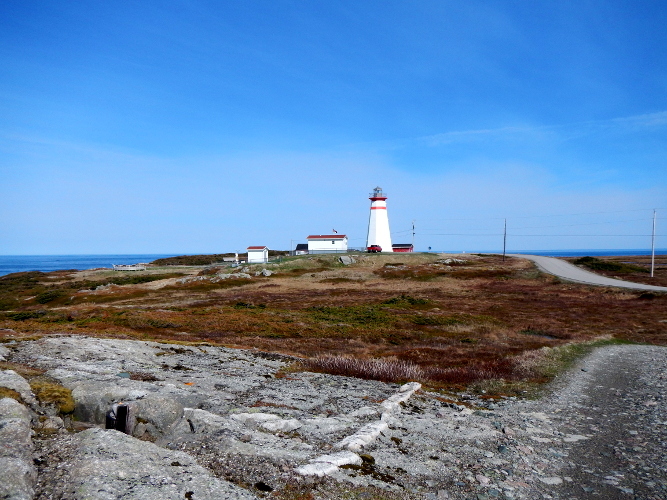 In June 2015, Boreas Heritage was hired by Emera to monitor ground disturbance activities at Cape Ray (NL). 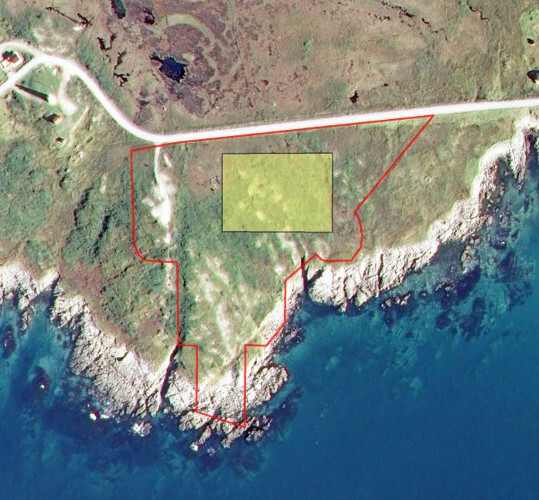 This development represented the northern landfall site of the Maritime Link subsea-cable between southwest Newfoundland and Cape Breton, Nova Scotia. 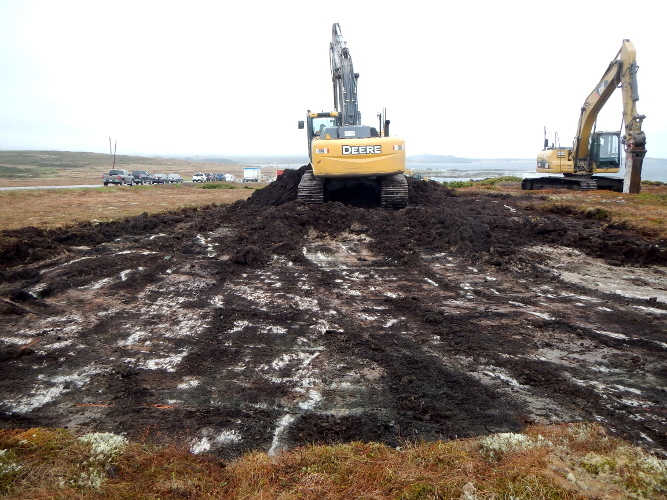 The archaeological assessment for this project was conducted according to the terms of an Archaeological Investigation Permit issued by the Newfoundland and Labrador Provincial Archaeology Office. The proposed disturbance included mechanical grubbing, filling and aggregate capping related to preparation of a horizontal directional drilling (HDD) pad location. 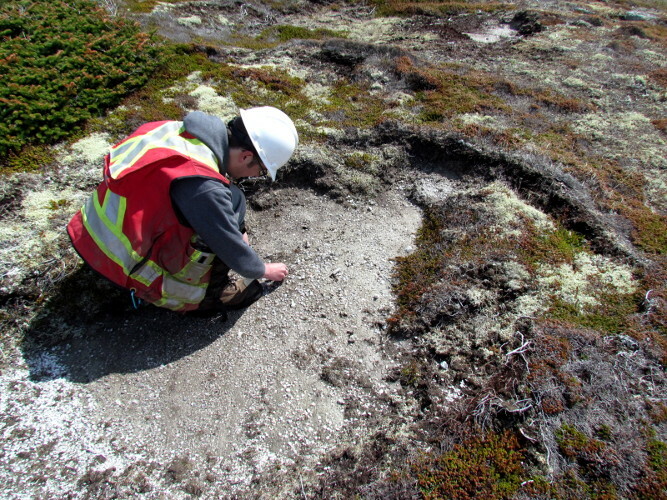 Heightened concern surrounded this project because of close its proximity to one of the largest and most significant Paleoeskimo sites in Newfoundland – representing the most southerly occurrence of Dorset culture in the province. The primary objective of the Boreas Heritage team during the on-site monitoring process was to minimize the potential for accidental impact to any previously unidentified archaeological resources. All areas exposed by mechanical excavation were inspected for artifacts and cultural features, including visual examination of back dirt piles. No significant archaeological resources or features of cultural significance were identified during the archaeological monitoring. Based on these results, it was recommended the proposed HDD pad location be cleared of any requirement for further archaeological investigations.